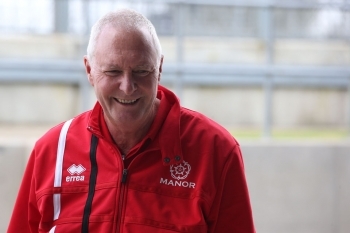 Manor came into existence in 1990 when former single-seater champion John Booth decided that the time had come to hang up his racing gloves. His competitive spirit and passion for motorsport continued to be as strong as ever and so John established his own team. Former single-seater-Champion driver, John has extensive experience of operating racing teams in a number of Formulae to the very highest standards, achieving a record of success that includes multiple National and International Championship Titles with numerous race victories. As a true Yorkshireman, one of John's passions away from motorsport is cricket. 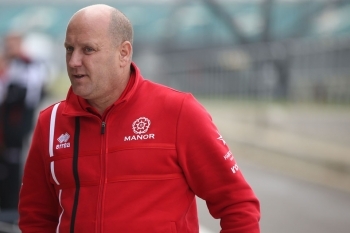 Graeme has had a 20 year career in Motorsport, spending the last six years in Formula 1. 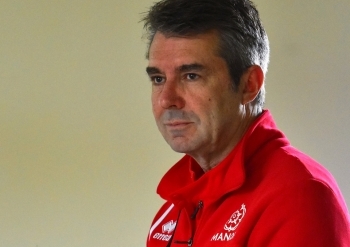 In addition to working within the Formula 1 team, Graeme sat as a member of the Formula 1 Commission, the highest body for the resolution of matters concerning the FIA Formula 1 World Championship. Graeme lives in Northumberland and enjoys skiing, drawing (check out his sketches on twitter!) and playing guitar (badly!). Kieron's passion is motorsport having spent the last 25 years in various formulas. Kieron has worked in Formula 1 for the last six years but previous to this, has worked on various sports car projects including LMP1 and LMP2 including seven 24 hours of Le Mans. Other than motorsport he enjoys cycling and good food. 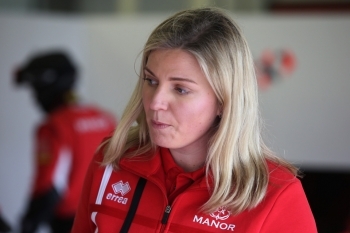 Laura has been around motorsport since a very early age before deciding to make it her career in 2009. She has mainly worked in Formula 1 but decided that change was needed and switched to sports car racing. Originally from Sheffield she now lives in Warwickshire and enjoys all sports and travel. 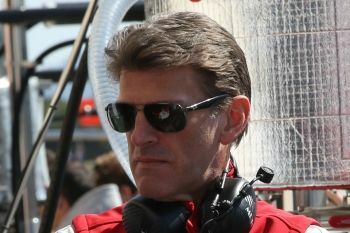 Geoff has raced Formula Renault and FF2000 cars, and worked in the F1 paddock with Graeme and John. Passionate about racing since visiting Goodwood aged four, his goal is to share the experience of being in the paddock with as many people as possible. Geoff lives in Switzerland. Bertha has been with Manor from the very start in 1990. During that time she has looked after everyone in the team, making sure that they have the energy to carry out their jobs. 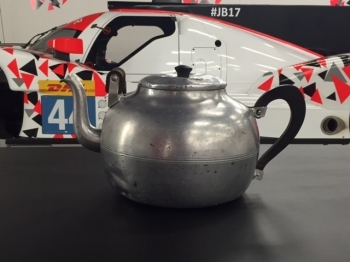 Bertha has made tea for truckies, mechanics and World Champions alike. In fact, many drivers who have gone on to become World Champions have made tea with Bertha for the rest of the team. Every dent tells a story...!